My sweet sweet Bailey! 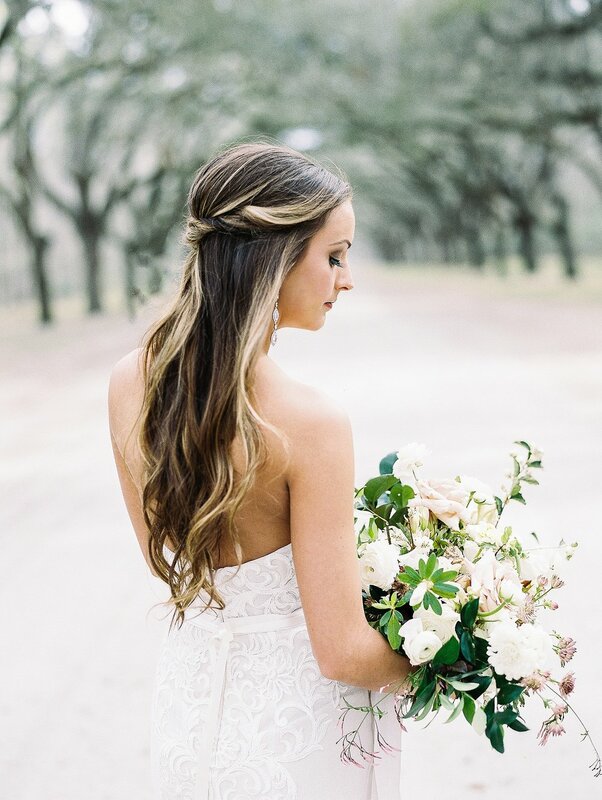 I just adore this sweet bride of mine. 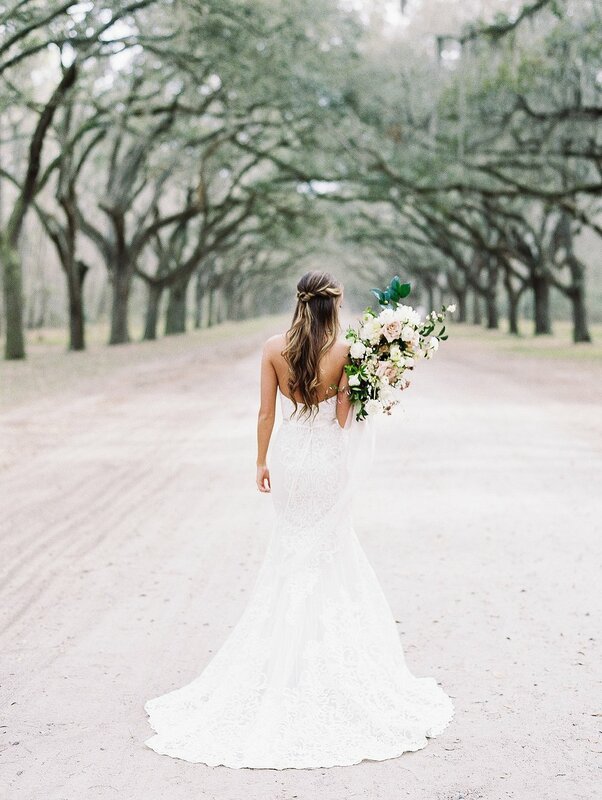 She had a special trip planned for her bridal session all the way over in Savannah Georgia for a girls weekend and to take these gorgeous photos. 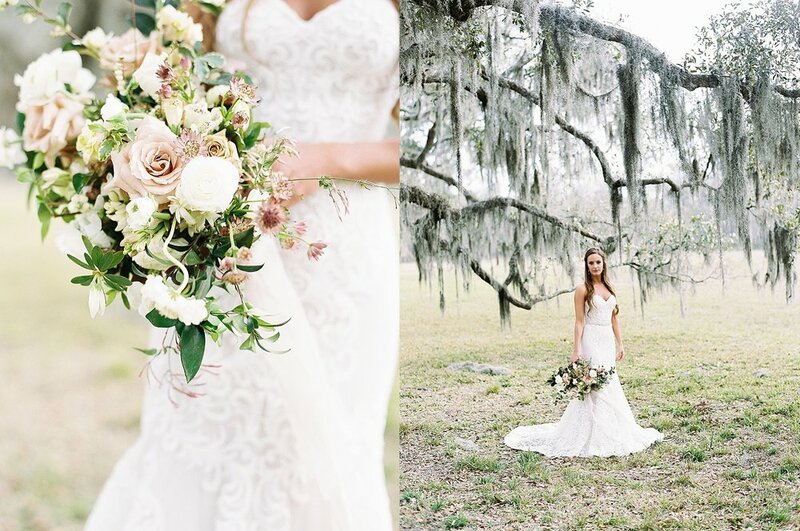 We created some magical images of her in her beautiful wedding gown with floral by Jessica Zimmerman. So in love with Bailey's style and her fun personality. 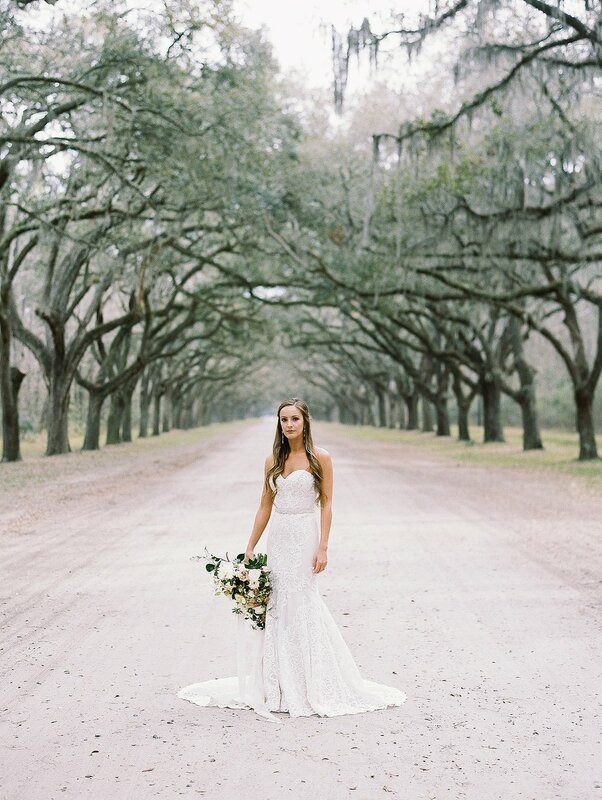 We had a so much fun this day and I think we were all in awe of the gorgeousness that is Wormsloe Plantation. 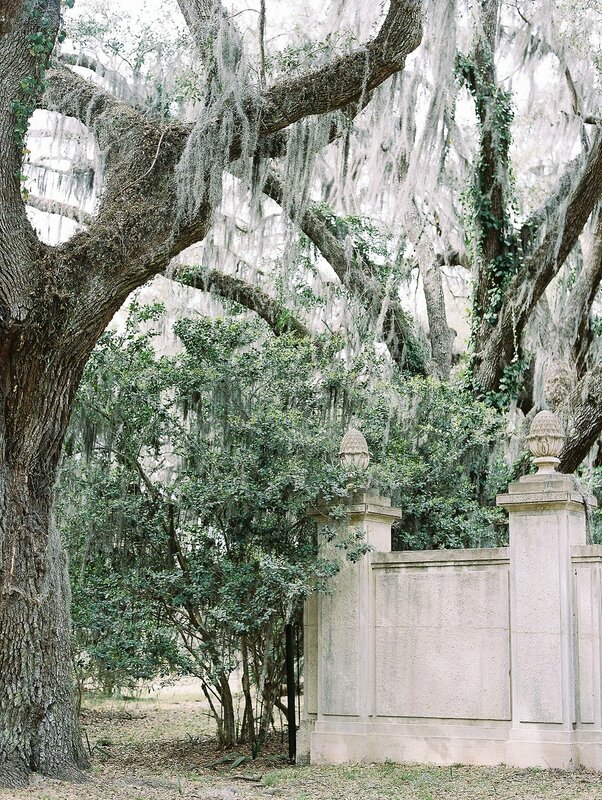 I cannot wait to go back and visit Savannah a million times. I just fell in love. Thank you Bailey for letting me be a part of this!